Roofline Replacement Corby - Roofline Replacement Co.
Are you looking for the right company to carry out improvements in your Corby home? 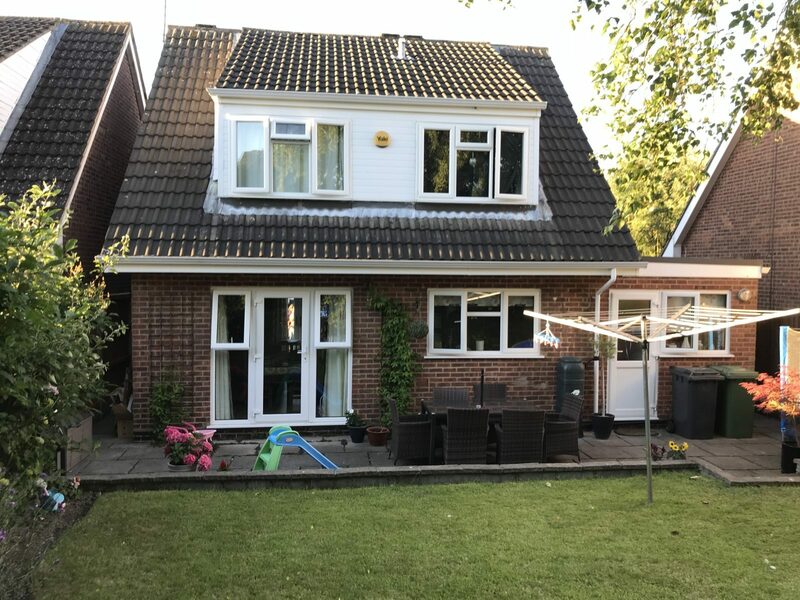 The Roofline Replacement Company has more than 20 years’ experience in home improvements and roofing and are trusted suppliers and installers of high-quality windows, doors, guttering, fascias and soffits in Corby and its surrounding areas. Whatever you’re after for your Corby property, with a customer and professional body approval, we’re confident The Roofline Replacement Company is the best supplier for you. Our friendly team are always on hand to answer your enquiries, call, email, view our gallery or visit our Facebook page to learn more about what we do. If you want to weather-proof for winter, our durable, low maintenance gutters, soffits and fascias are a great way to smarten up and protect your home from wind and rain and with many design options can perfectly tie in with its period and style. Perhaps your roof is in need of repair – flat roofs are notorious for damaging easily thanks to the great British climate but there’s no need to despair. The Roofline Replacement Company specialises in the latest in polypropylene flat roofs which we can expertly fit and thermally insulate for you in Corby, safeguarding your home under guarantee for many years to come. If you’re not sure which options are best for you, just get in touch and we’ll be happy to provide you with advice and quotations from our friendly and experienced team. Maybe your thinking about a bigger transformation to add some much-needed space to your home. More cost effective than a traditional extension and a lot less stressful than moving house, a Corby Roofline conservatory could be the answer. 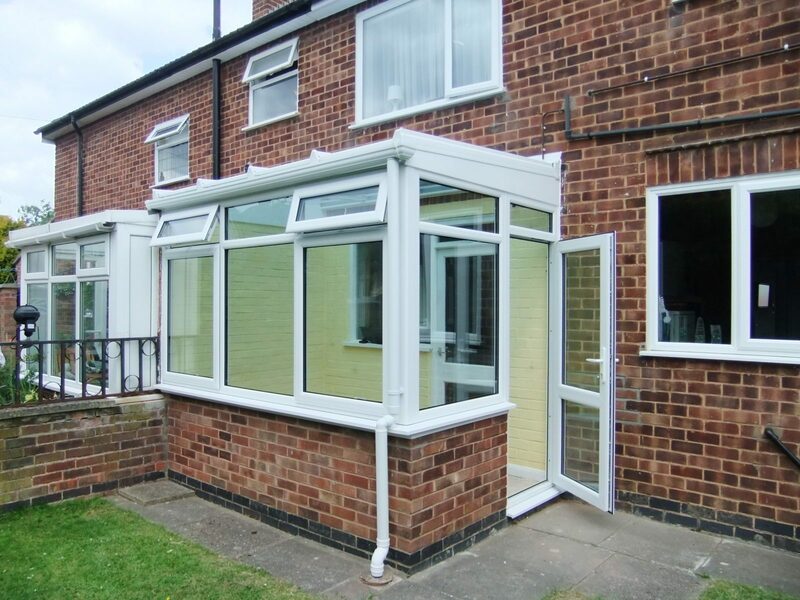 With modern designs, it’s never the wrong time of year for a conservatory. Sleek extra spaces that can be used all year round, they are a wonderful addition to any home and add value – which is a big bonus should you ever choose to move on. A conservatory from Roofline could be the perfect addition to your Corby home and with modern installation and features they are now truly rooms for all seasons, warm, dry and cosy in the winter and cool in the summer. The possibilities are endless – playroom for the kids, dining room, or a relaxing retreat for the grown-ups – just what will you use it for?! We’re Consumer Protection Association (CPA) approved, Swish approved, and City and Guilds accredited and have the expertise and experience to tailor, install and finish your dream conservatory exactly to your wishes. At The Roofline Replacement Company we’re proud of our reputation – you can read what our happy customers have to say about us here. We’d love to hear from you! 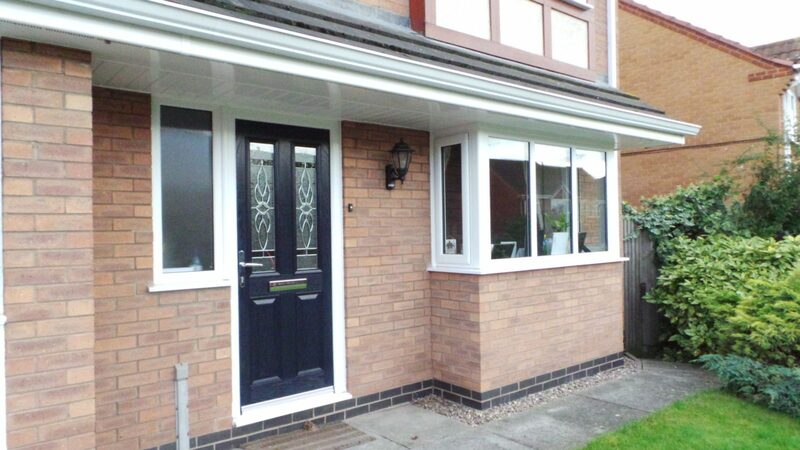 Call us at The Roofline Replacement Company on 01455 372 675 and let’s talk about how we can transform your Corby home.